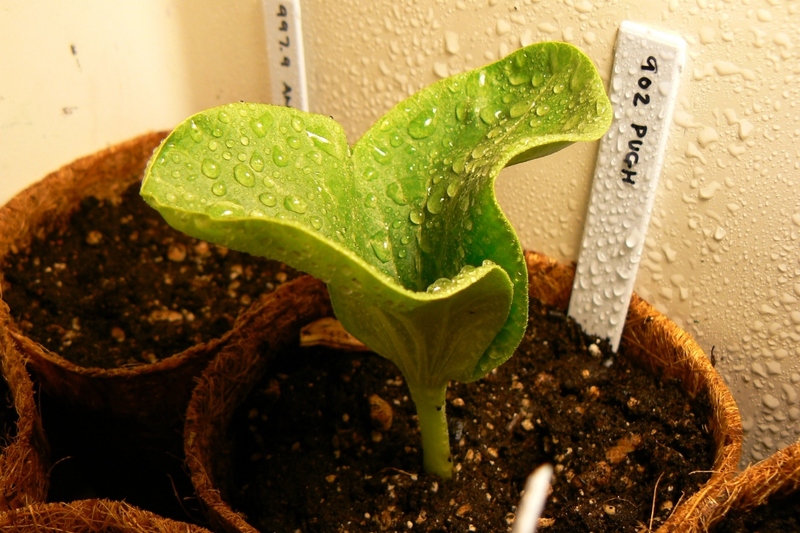 Squash (Cucurbita spp. ): growing, planting, caring. Squash. What else can be said about it? It's a smash! 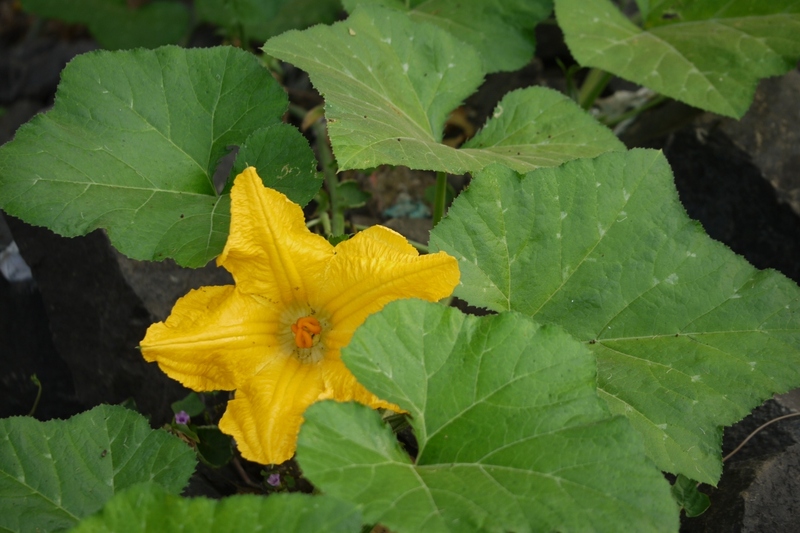 Scientific name : Cucurbita spp. 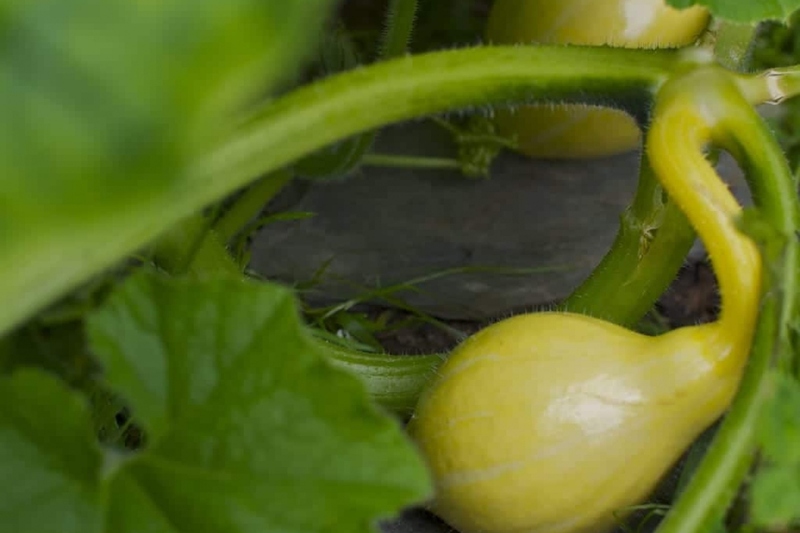 Squash thrives in rich, well-drained soil, and direct sunlight. They can be harvested from September to November. It can be planted in spring, or transplanted as a young seedling purchased commercially at the beginning of summer. Planting should be done in warm temperatures - therefore, early seeding should be done under shelter, starting in March, keeping in mind that planting seedlings in open soil happens 25 days later once the frost has lifted. No need to anticipate too much. Quite a few different varieties of squash exist! 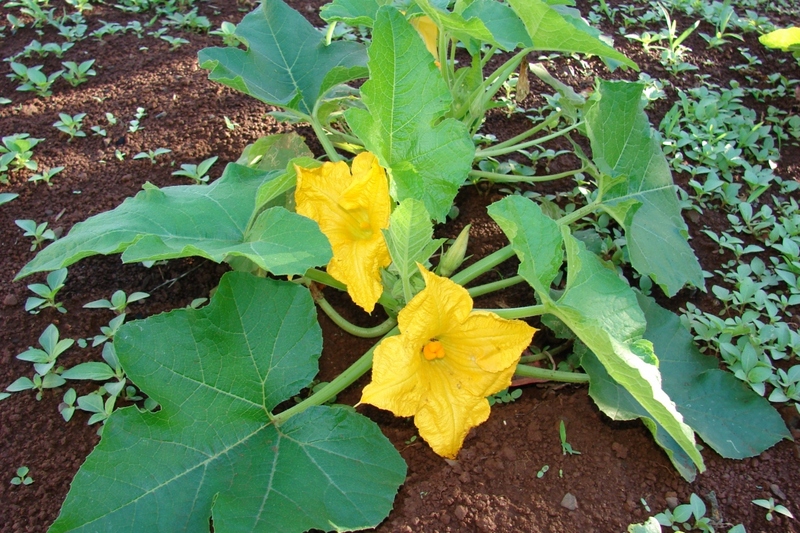 Butternut squash is a tardy variety that grows on ground level vines. It has fine, yellow skin, and the edible parts are buttery and melting. May be eaten as soup, soufflé, gratin, mash, pie, jam... Muscade squash is a running squash with thick, firm, bright orange skin. The flesh is of excellent quality, aromatic and nutty with a mild sweetness. Good preservation. Spaghetti squash is also a runner, weighing between 2 to 4 kg, and producing 2 to 5 fruits per plant. Once cooked, the thin, light-yellow flesh breaks down into firm strands that resemble spaghetti. 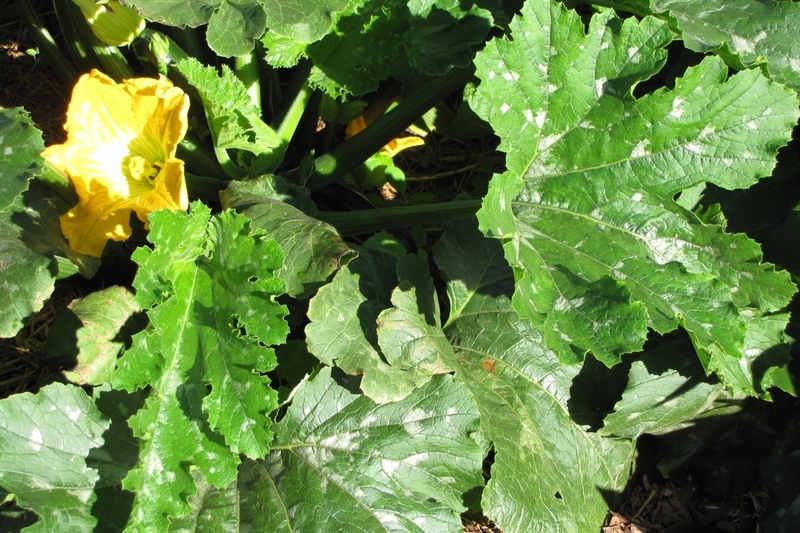 Golden nugget squash is a also a runner, producing around 20 fruits per plant. These small squash measure from 6 to 8 cm in diameter and weigh between 50 and 200 grams. The flesh is a fibrous and thin pale yellow with a delicate aroma.